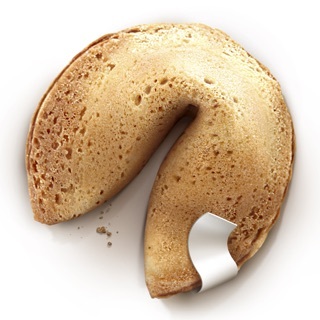 Chinatown Fortune Cookie is a high quality authentic fortune cookie app. 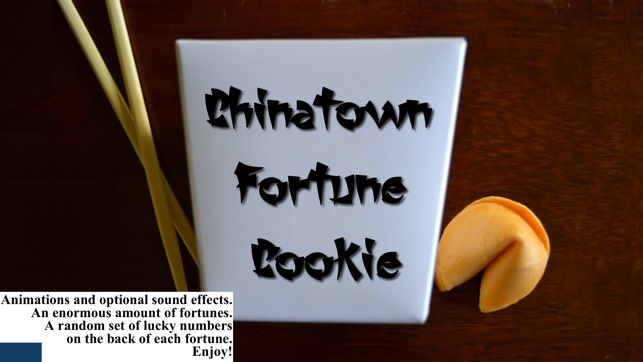 It's equipped with an enormous amount of fortunes.....almost endless in quantity. 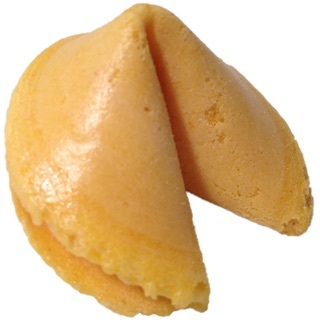 ◊You are actually opening up a fortune cookie with this app. 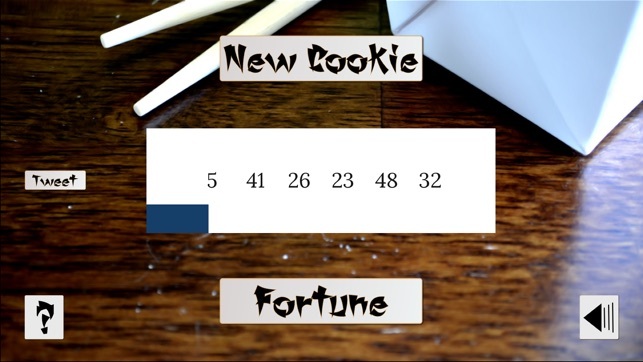 The cookie breaks open with an animation, makes a sound, and reveals your fortune to you seamlessly. 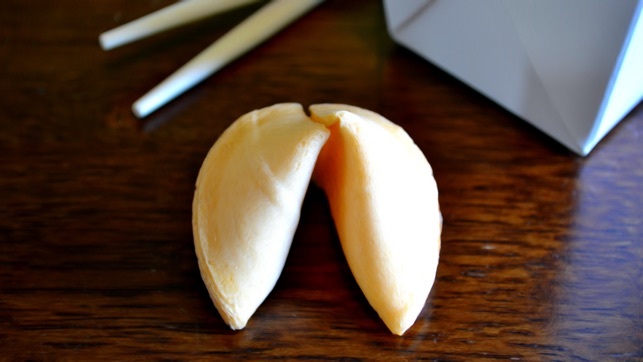 ◊There's also a group of lucky numbers on the back of each fortune. ◊Features photo realistic graphics stylized with an oil painting effect. This app will also display at enhanced retina resolution on supported devices for a sharper look. ◊Chinatown Fortune Cookie is often filled with motivation, but sometimes it can be really straightforward and/or funny. 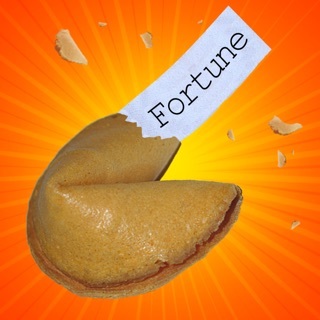 It's easily one of the best fortune apps on the App Store. 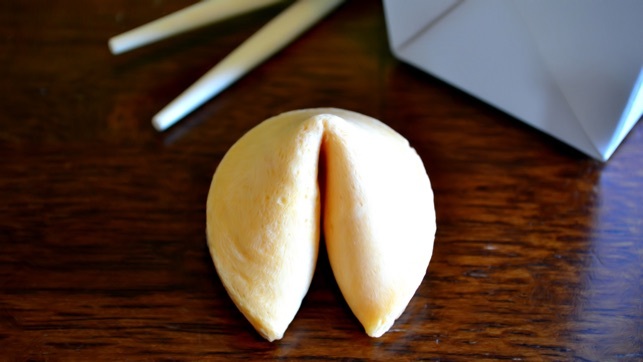 ◊You can open a fortune cookie once a day, every time you eat a meal, or as many times as you feel like. There are no limits, but it feels more special if you only do it once or twice a day. 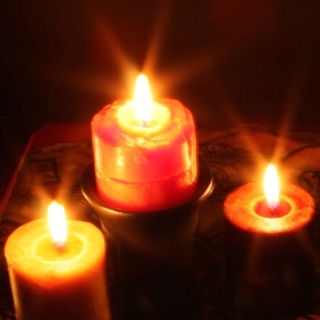 ◊This app also features Twitter integration so you can tweet your fortune.